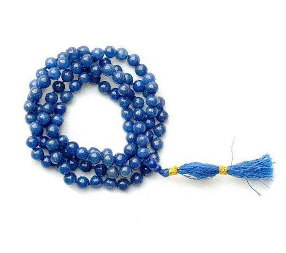 Blue Hakik Mala is a semi precious stone found in many colours. This stone can be used as a substitute of precious stones with equally effective results. It wards off the malefic effects of planets. A person should use the hakik mala of a colour that belongs to the planet for which a remedy is required. It is a substitute of blue sapphire. Benefits: Blue hakis is used to pacify planet saturn. It promotes determination, self realization, potential, devotion and spirituality. It bestows inner peace, reduces irritability, emotional and mental stress. It pacify the negative / malefic effects of Planet Saturn. 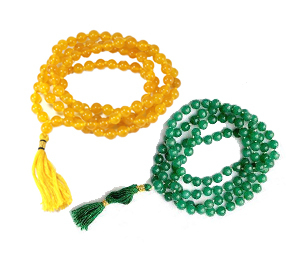 Hakik is a semi-precious gem and it is 108+1 bead pure Hakik Mala in different color. 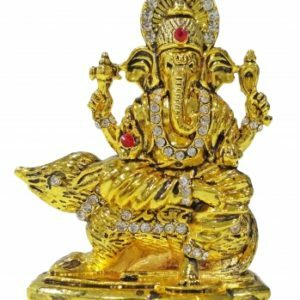 Kuber is the god of wealth and the god’s treasurer. Kuber is the actual Lord of Riches in the Indian pantheon (Laxmi being the goddess of fortune of which money is a great part).This is an extremely powerful and somewhat rare Yantra. The owner of the Kuber Kunji will never be lacking money & material comforts – his house & treasury will always be full, and he & his family never have shortage of resources. 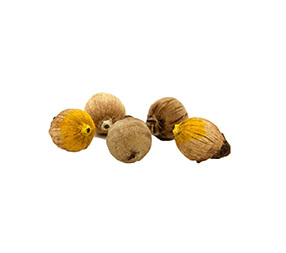 Tantrok Laghu Nariyal (Small Coconut) or Mini Puja Coconut Nariyal. Nariyal (coconut) is found at sea-shore. It is very small in shape. It is rare and very much effective. In look it is very small but used in various types of flicks or totkas. 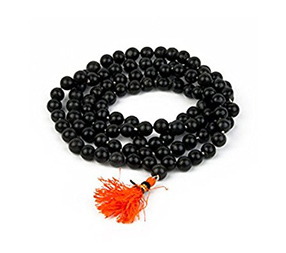 It has the power to protect from black magic, shani saade saati, in pregnancy, grief and many other sufferings. 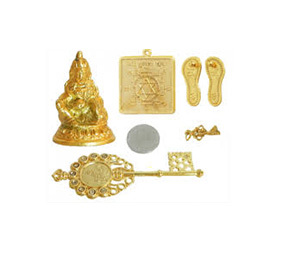 It is offered to the deity with coin and applying sandal on it on auspicious occasions. A businessman can have his desires and ambitions fulfilled if he keeps an Laghu Nariyal in his cash box or treasury, tied in a red pice of cloth. 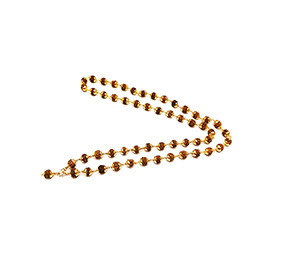 Hakik Mala Or Rosary Are Made From Hakik Stone Or Crystal Stones. 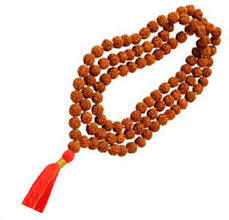 They Are 108 + 1 Beads In This Mala . 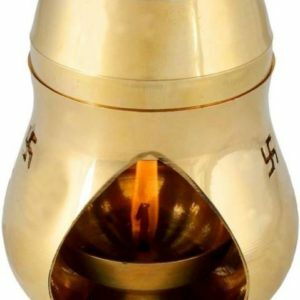 It Is More Powerful And Used Do Shakthi Mantras And Shakthi Japas Like Chamundi, Durga And Kali. Red Hakik Mala Is Weared For The Benediction For Sun And Mars. And Get Relieved From The Bad Effects. 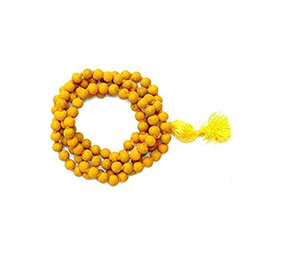 This Mala Is Also Worn To Gain Success In Competitions And Achieve Materialistics Goals. Red color represents physical energy, passion, courage, power, will, and desire. 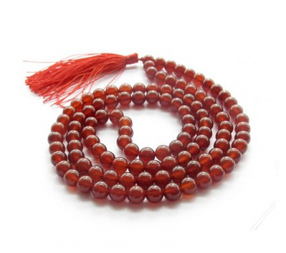 Red Hakik mala brings great strength, courage and appreciation of nature into an individual’s life. It is helpful in releasing fatigue, skin ailments and improving blood circulation. It can also aid in small gynecological problems. 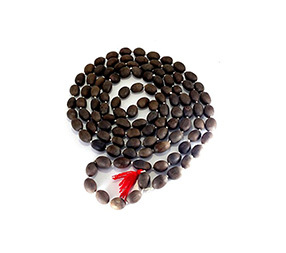 This mala is helpful against phobias such as claustrophobia. It helps to overcome negativity, flaws, fear, psychic attacks and loneliness. 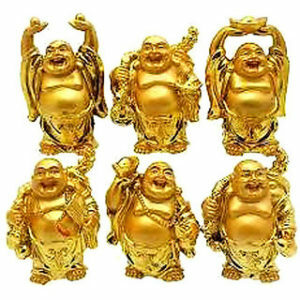 It promotes goodwill, brings good fortune, longevity, harmony and generosity. It brings success in competitions and helps in achieving materialistic goals. 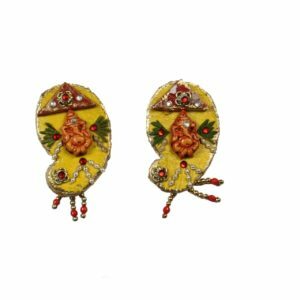 It also helps the wearer against evil eye, tantra attacks and provides overall security.